The SpokenWeb Project is one two featured research teams presenting at the community start-up / tech space as part of the AMP Lab pop-up event. Karis Shearer, and SpokenWeb RAs Caitlin Voth, Evan Berg, Megan Butchart, Stephen French, and Amy Thiessen will present work on design, digitization, cataloguing, metadata in SpokenWeb. 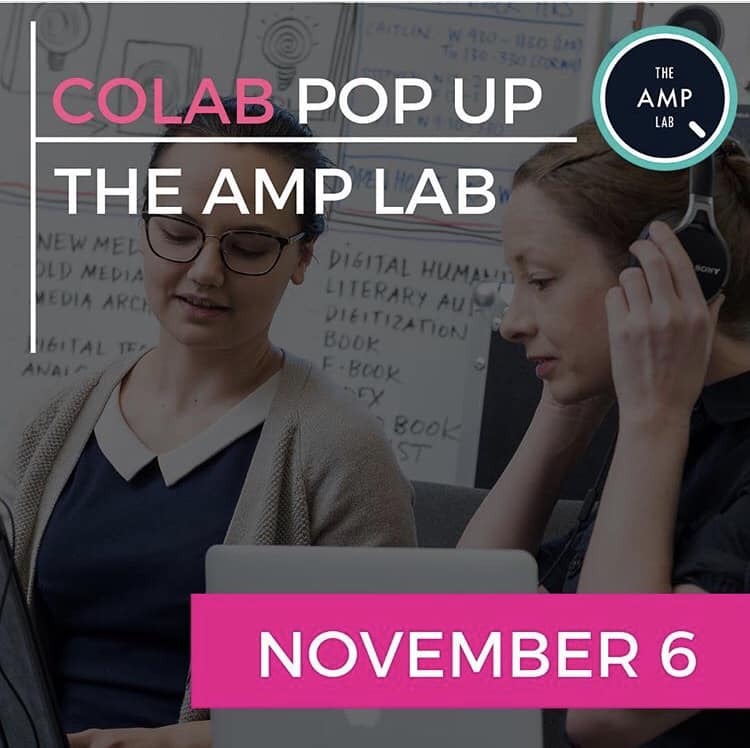 The event is taking place at the Okanagan CoLab (1405 St Paul St #201, Kelowna, BC).